The Bean Family is best know as the founder of International Multifoods. 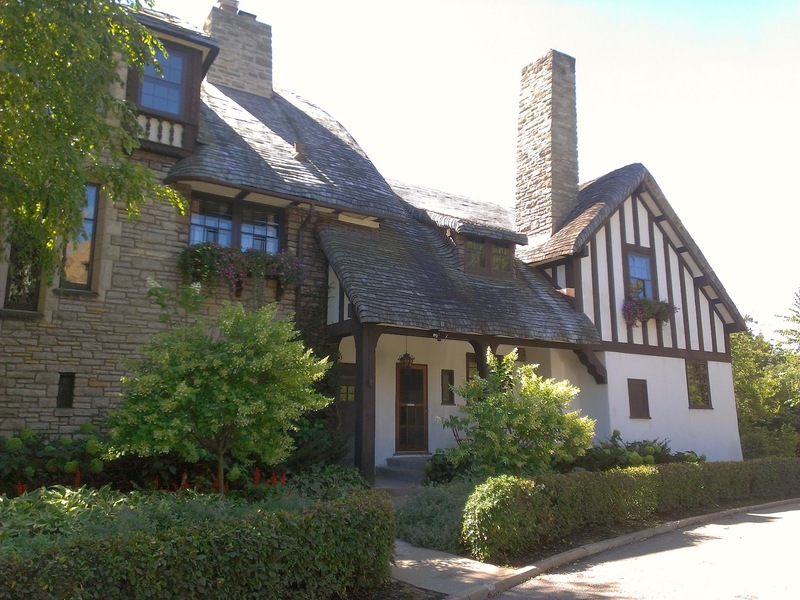 The son of the founder, Francis A. Bean, Jr. had this large Tudor home constructed in 1906. At one time, the property contained a tennis court as well as a rose garden, but sadly, both are no more. 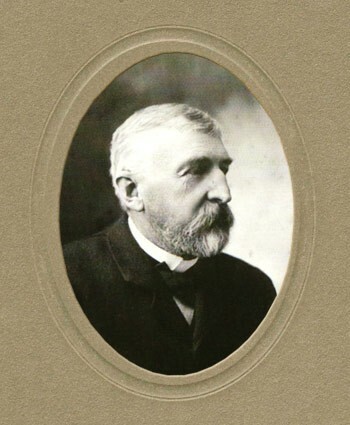 Many of the family papers about the father Francis Bean Sr and his son are kept with the Minnesota Historical society. The father was originally from Massachusetts, moving to Minnesota in 1855. 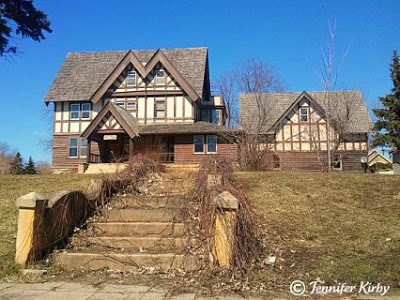 Currently for sale is a great historic Tudor style home in Montgomery, MN for $184,900. Built in 1937, the original owner was Dr. Alvin Westerman, son to the local lumber businessman, H. E. Westerman. Dr. Westerman’s family was close, with one of his brothers building a home next door. The home is filled with beautiful American Black Walnut, oak, and pine – most likely from the family business. The house is offered for the first time to the open public with only two owners over the last 73 years. Sitting on a double lot, the home features large rooms, original light fixtures, original tiled bathrooms, two fireplaces, and much more! Please visit http://www.thewestermanhouse.com/ to see additional photos and learn more about this fantastic home! 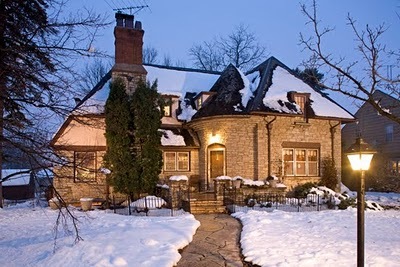 This weeks historic home is located at 485 Summit Avenue, Saint Paul. Built in 1907 for and by James A. MacLeod, this Tudor Revival designed home, with its muted tones is a stark contrast to the Victorian homes on Summit. I wasn’t able to find any original photos of the home in the archives, but it is well documented that a two story addition was added in 1911 designed by Reed and Stem (see another house they designed on Summit), and that a sleeping porch and sunroom were added in 1922. Mr. Macleod did not own the home for long. He sold the home to John G. Ordway in 1913, whose family owned the home until 1975. Ordway was the manager and treasurer of the Crane Company, formerly known as the Crane and Ordway Co., which produced plumbing and heating supplies. The home is currently valued for about $1.5 Million, sits on .25 acres, and boasts over 6600 square feet! 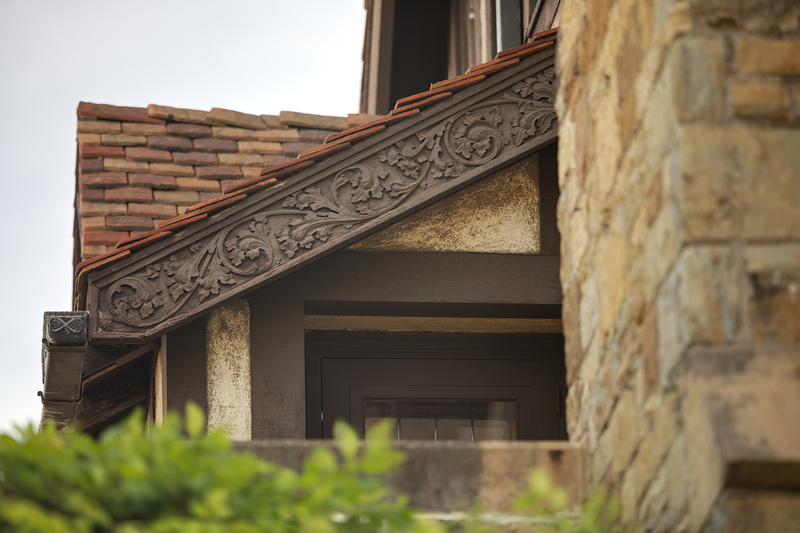 This weeks Historic Home is 807 Summit Avenue. 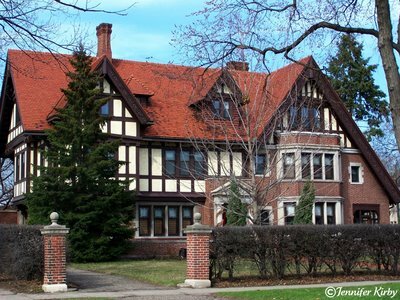 Built in 1906 by Clarence Johnston for the Samuel Dittenhofer family, this home definitely stands out from the Victorian homes nearby. Jacob Dittenhofer built the home as a wedding gift for his son, Samuel, and his wife Madeline Lang. 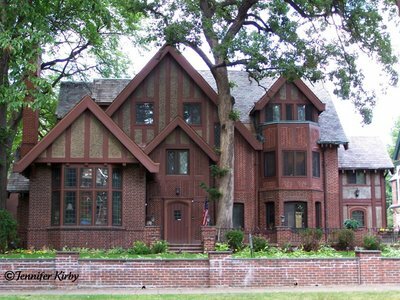 The beautifully designed Tudor villa has a first floor exterior of brick and a second and third floor of stucco and half-timbering. 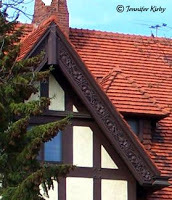 It also has many gables, a feature typical in the Tudor style, with one “leg” of the east gable stretching down to the first floor. This feature seems to be popular on the Avenue as it is represented in about one third of the Tudor homes on Summit Avenue. It hasn’t changed at all over the years. 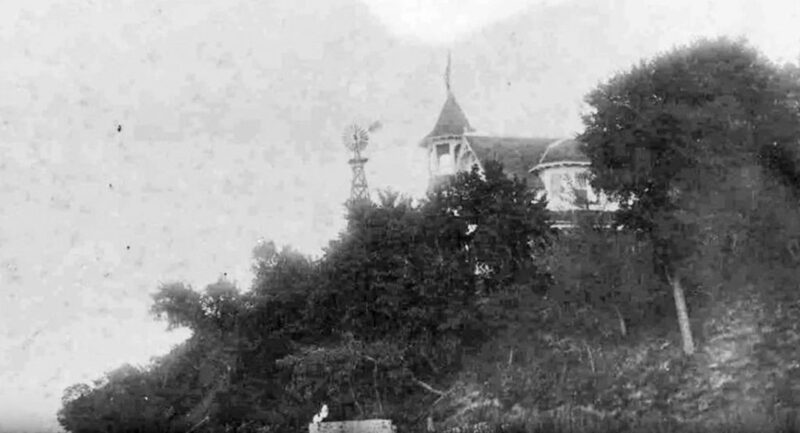 View a photo of the home as it appeared in 1920. According to one source, the Dittenhofers went off to Europe in 1936 and never returned. The home sat vacant until Madeline donated it to the Christian Brothers in 1966. In 1999, the home was sold for $825,000 and returned to its single family residential status. It has approximately 9100 square feet, 12 bedrooms, and seven bathrooms. 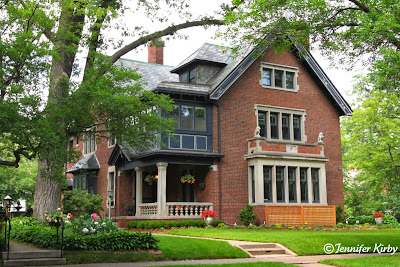 This weeks Historic Home is located at 489 Grand Hill in St Paul, Minnesota. 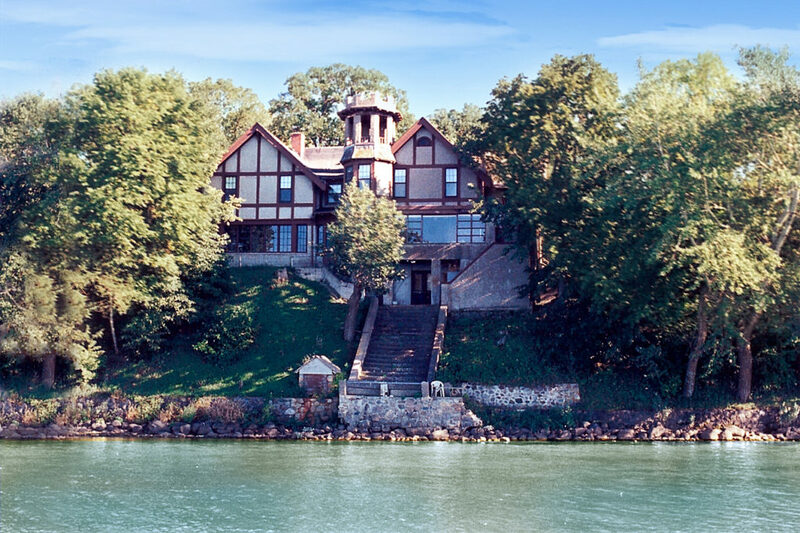 The home was built for Carl Schuneman, the owner of Schuneman’s Department Store in downtown Saint Paul. The design was inspired by his wife who wanted to feel like she was back on the East Coast. Allen H. Stem, from the local St Paul firm, Reed and Stem was hired as the architect, who you might recognize as one of the architects of Grand Central Station in New York. 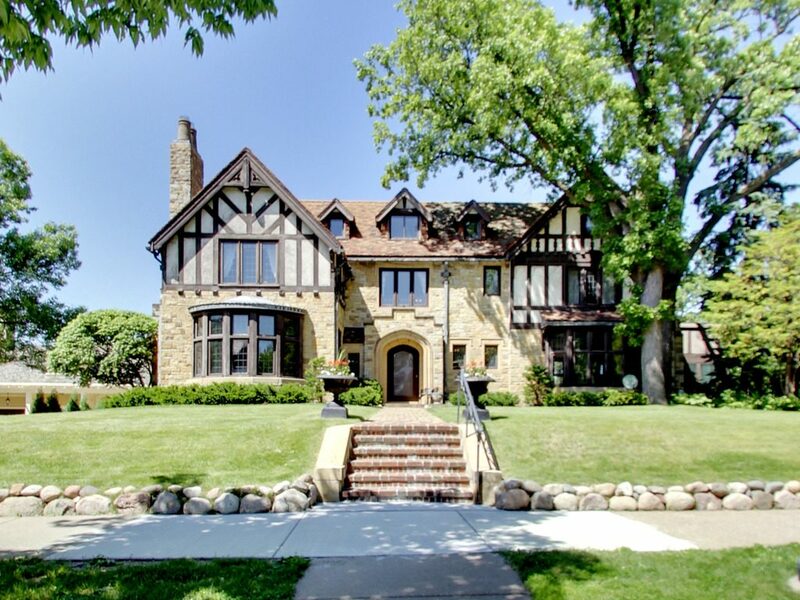 Built in the Tudor Revival style, the architectural details make the home stand out in a neighborhood of Queen Annes. 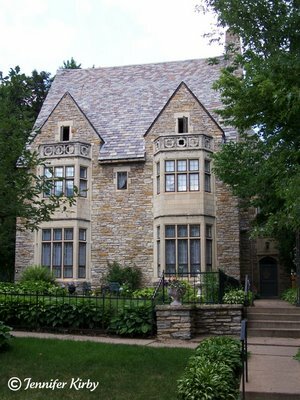 Those details include the steeply pitched gable dormers, the two semi-hexagonal two story bays on the front facade of the home, and the stonework on the outside. The home is quite large on the inside, having 11 bedrooms, 8 bathrooms, and five fireplaces. 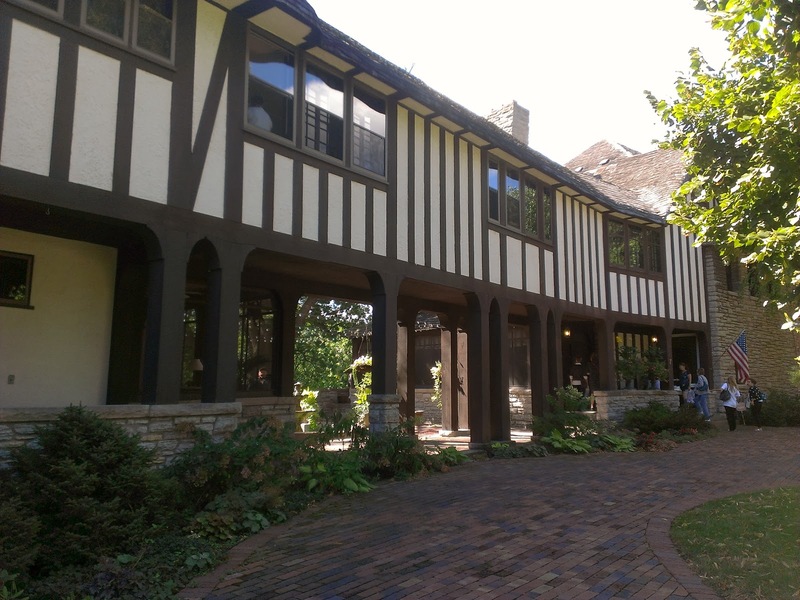 The current owner purchased the home in 1995 and hosts events for the Institute of Vocal Artistry on the main floor, an area that also saw vocal performances by Carl Schuneman’s daughter.